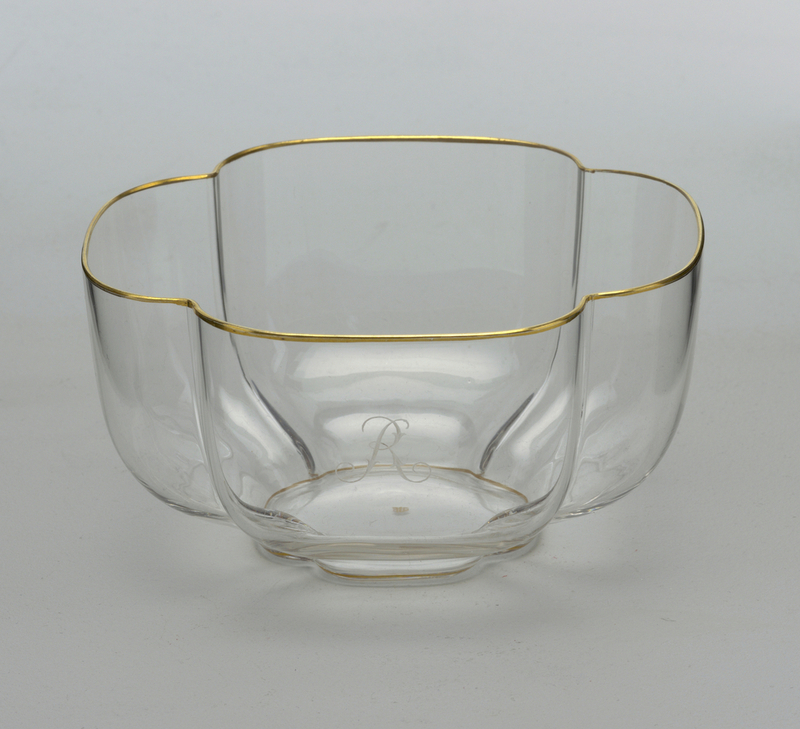 This is a Finger bowl. It was manufactured by J. & L. Lobmeyr GmbH.